Imagine a world where digital content is all around us - from museums to the entertainment industry, major technology corporations such as Google, Sony, Qualcomm, PTC and Microsoft are betting that Augmented Reality will disrupt much of how we live our daily lives. Augmented Reality can be defined as super imposing the digital over the real world. Billions of dollars have been invested in this space as futurists hail this technology as the next major breakthrough in human interaction. This panel will speak on five ways that AR will change the world in the following categories: Museums, Entertainment, Travel, Education, and Gaming. Awane Jones, CEO and partner at Merchlar, is a thought leader in the field of digital marketing. His award-winning agency, Merchlar, specializes in augmented reality, virtual reality and 360° video. Merchlar has built immersive experiences for a number of high profile brands across a wide range of industries from museums to real estate and from banking to sports teams. The agency’s mantra – Creating The Difference – reflects Merchlar’s emphasis on developing digital strategies that give their clients a competitive advantage. Based in Montreal, Canada the agency now counts among its partners Ricardo Poupada, founder of askmen.com. Jay Wright is vice president and general manager for Vuforia at PTC, Inc. 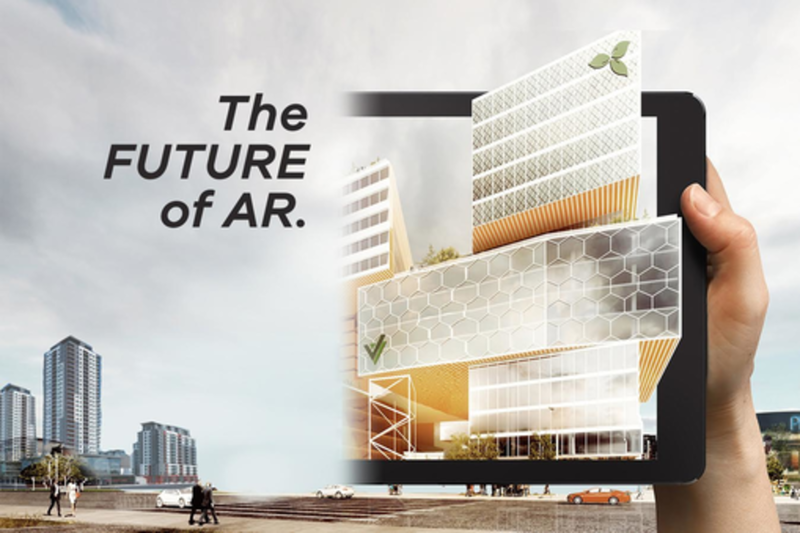 In this role, Wright is responsible for developing and driving PTC's augmented reality commercialization strategy. In this role, he oversees the product, user experience, and business development teams for the Vuforia software platform. Prior to his current role, Wright served as Senior Vice President at Qualcomm, Inc. In this capacity, Wright was responsible for commercialization of new technologies outside Qualcomm Research’s traditional cellular efforts. Wright led product management and business development for a range of research programs globally, including augmented reality. Wright brings nearly 20 years experience in developing software and services for mobile and wireless devices to his role at Qualcomm. Prior to joining the Company, Wright was CEO of SingleTap Inc., a company focused on simplifying the discovery, purchase and installation of software from a device-based app catalog. Through his leadership, SingleTap established partnerships with a variety of leading consumer electronics manufacturers, operators, and enterprises, allowing them to deploy app stores and distribute personalized mobile applications and content to consumers and employees. Previously, as founder and CEO of Wright Strategies Inc., Wright led the development of software platform that enabled Windows developers to build and deploy PDA applications capable of synchronizing data with enterprise data sources. Under his strategic direction, the company’s FormLogic software platform was used to deploy tens of thousands of devices for large consumer products companies. An inventor and software engineer, Wright holds three patents – two of which encompass data synchronization between mobile devices and have been regarded as landmark patents in the field of wireless email. Wright earned a Bachelor of Arts in quantitative economics and decision sciences from the University of California, San Diego.